Gift Certificates: Critter Care of Silicon Valley! 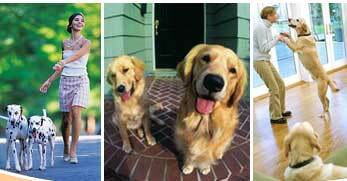 In-Home Pet Sitting, Dog Walking, Overnight Pet Sitting, House Sitting and Plant Care While You're Away! Looking for the perfect gift for the person who has everything? Give the gift of "peace of mind" to a family member, friend or co-worker. 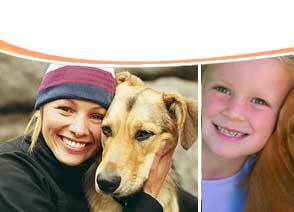 With a Critter Care gift certificate, you can provide someone with a much needed vacation. 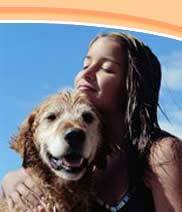 What better way to enjoy that vacation than to know that your pets are being well cared for! You can also purchase gift certificates for people working long hours. It's quick and easy! Contact our office at (408)241-2416 or (800)675-5530 for further information. 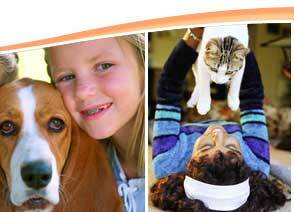 We hope that you consider becoming one of our new customers and give us the opportunity to provide your pets with loving, professional care. --Your pets will be glad you did!